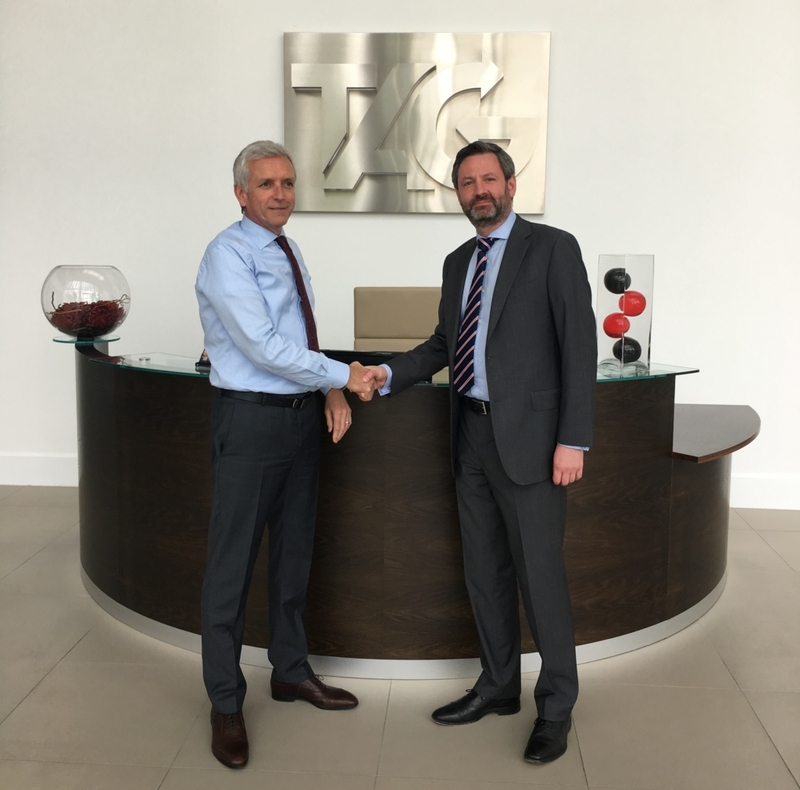 TAG Farnborough Airport has chosen NATS as its air traffic and engineering services partner for the next 10 years. The new contract, which comes into effect from 1 January 2018, sees NATS continue a relationship that dates back to 1943, with the addition of engineering services for the first time under a new strategic partnership agreement. Brandon O’Reilly, CEO of TAG Farnborough Airport, with NATS Commercial Director, Guy Adams. TAG Farnborough Airport, with its near 24,000 annual movements, is the UK’s leading business aviation airport and the home of world famous Farnborough Airshow. 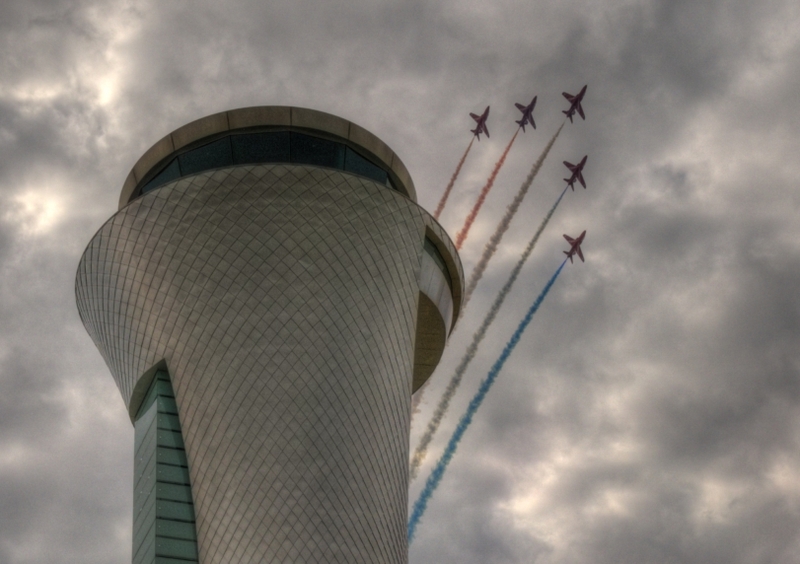 It was NATS’ proven ability to help manage the biennial show, together with the quality of the everyday service provided to TAG Farnborough Airport and the wider airport community, which helped seal the deal. The new contract will start on 1 January 2018 and will see NATS controllers in the tower until at least 2028.